We're excited to be a stop on Chloe Neill's new release blog tour once again! 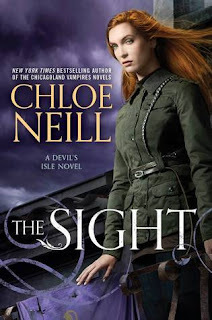 Regular readers know how much we adore Ms. Neill around here, and her latest book, The Sight, is no exception to her excellence. 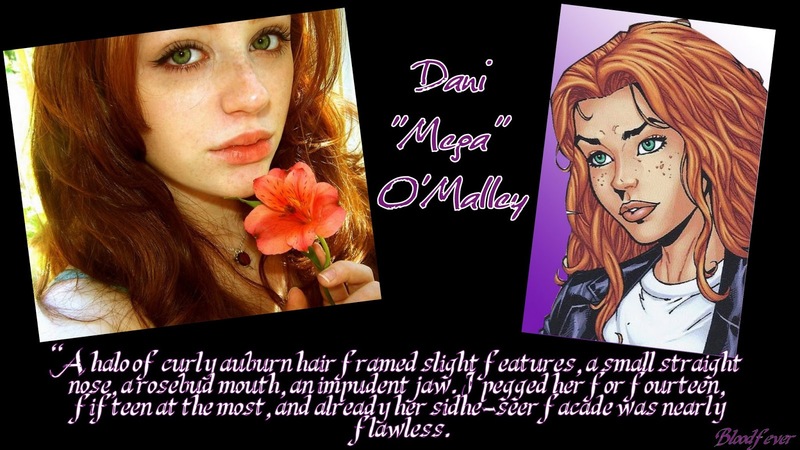 Check out our review here, and if you aren't caught up on the Devil's Isle series you can check out our review of the first book, The Veil, here. 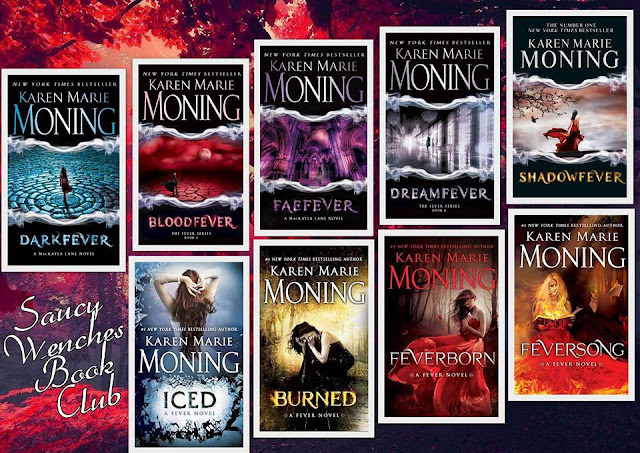 We've also gushed about her Chicagoland Vampires series. A lot. Like, really a lot. Click here to see all of the embarrassing love we've heaped upon CN and her long-running ChiVamps series. Pick up your copy of THE SIGHT: Amazon, Barnes & Noble, Books-A-Million, Indiebound, or iBooks. And for now, a giveaway! Many thanks to CN and her fabulous assistant, Krista, for the prize pack that will feature bookmarks and lots of other swag from both series. Be sure to complete the required entry! I say teleportation! Imagine being able to pop up in a completely different country in the blink of an eye? I would so abuse it. I agree with Nancy. I would love to teleport but I would want to be able to take people with me. I would love the ability to heal any sickness or injury. I can imagine how lovely it would feel to walk through a children's ward at a hospital and give them the gift to go home as normal kids and find their smile again. Thanks for the chance to win.